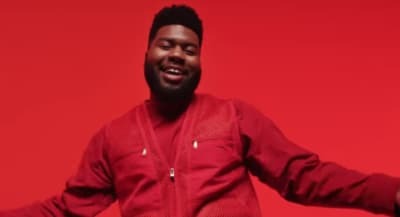 Khalid shares new song "Self," taken from the forthcoming Free Spirit. 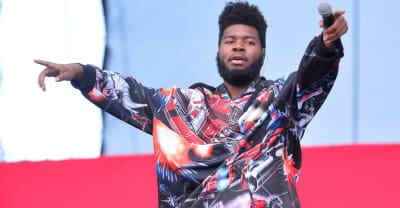 Khalid announced that he'll be releasing "Self," which is the next single from his upcoming sophomore album Free Spirit on Thursday. 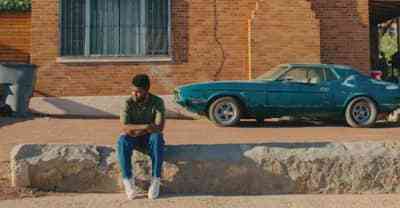 Khalid shared the music video for one of his latest singles "Talk" on Monday. 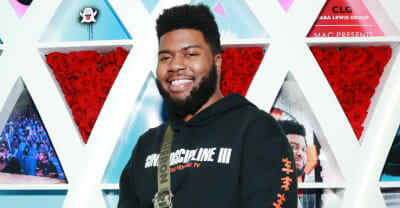 Khalid's second album Free Spirit is released on April 5. 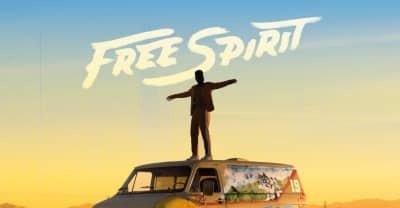 Khalid's second album Free Spirit is out April 5. 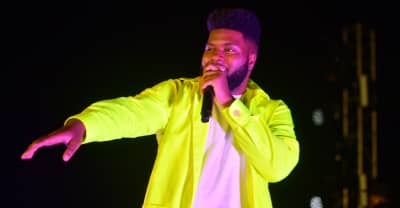 Khalid shared a new song titled "Talk" — co-written by Disclosure on Thursday. 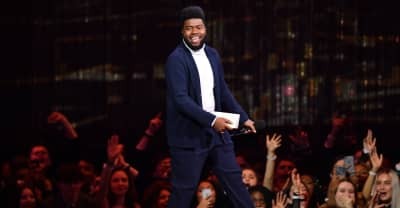 Khalid shares his first new music since 2017's American Teen. 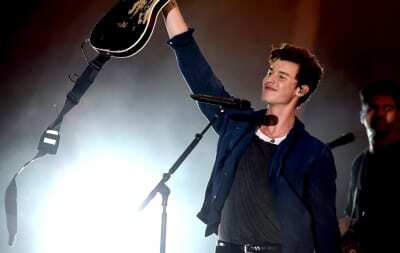 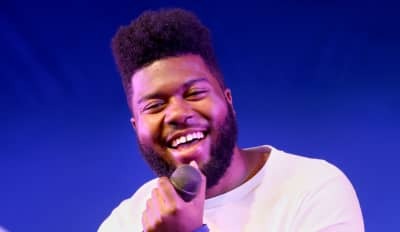 Khalid announced on Friday that he will release a new EP titled Suncity on October 19. 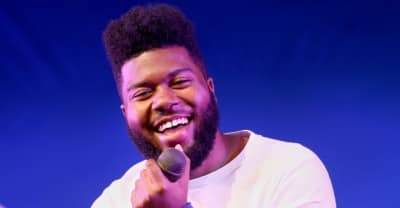 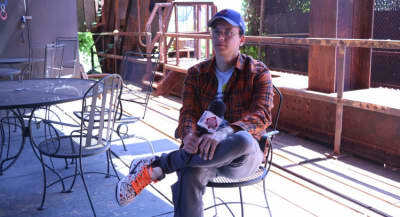 Logic, Khalid, and more celebrities will take part in a two-hour mental health broadcast called "I'm Listening" on September 9. 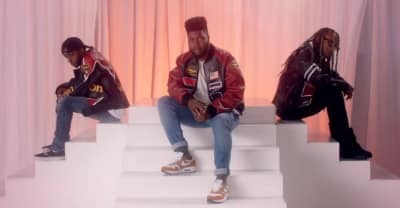 Watch the video for "OTW" by Khalid, 6LACK, and Ty Dolla $ign. 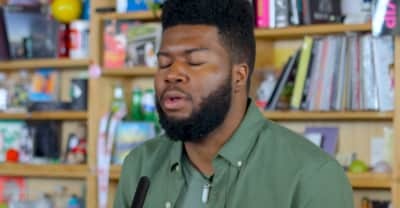 Watch Khalid stop by NPR's Tiny Desk to perform a medley of hits including "Location," and "Saved."